seesaw. 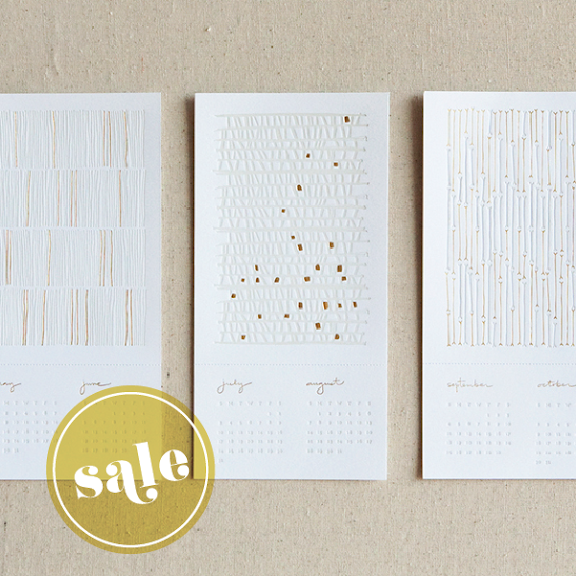 : sale: 2011 letterpress calendar. Just in time for Valentine's day, our 2011 Letterpress calendar is now on sale. Just wanted to say that I own one of those and absolutely adore it. I can't wait to frame them! o o I want one. The calendar is beautiful. I just got mine in the mail yesterday. LOVE the foiling and pattern designs. Can't wait to frame them for my office.